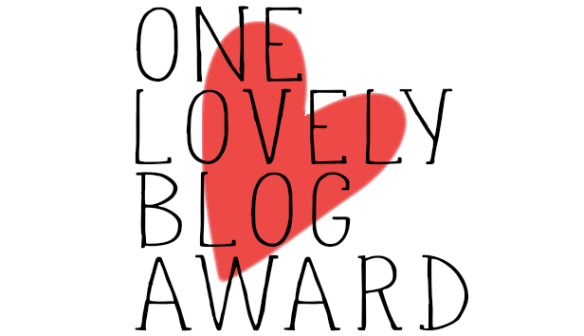 It's that time again! 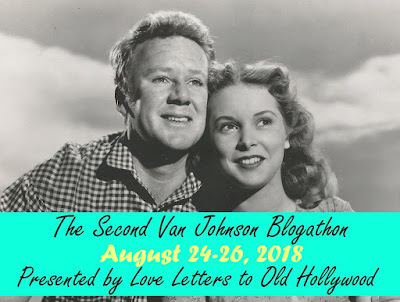 For the next three days, I'll be hosting the Second Van Johnson Blogathon, which is my minor way of saying thanks to Van for being such a delightful part of my life as a classic film fan. 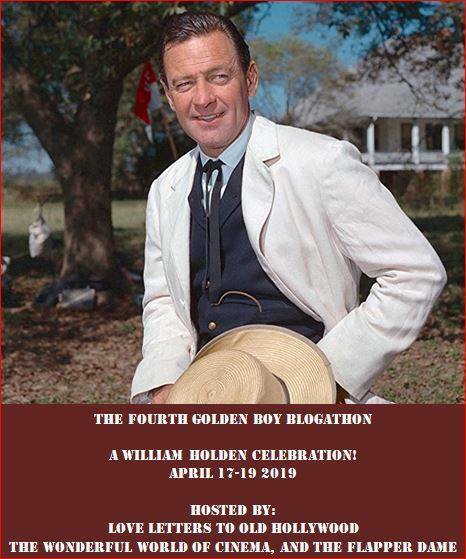 I can say without hesitation that Van is one of my very favorite actors, and I'm thrilled that so many bloggers have decided to join this event to help celebrate the man and his 102nd birthday. 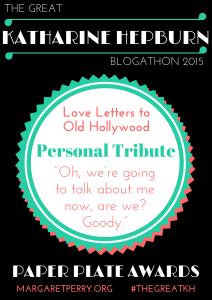 I start things off with Van Johnson: A Tribute. The Midnite Drive-In reviews one of Van's most critically-lauded films, Battleground (1949). Realweegiemidget Reviews finds Van wonderful in Divorce American Style (1967). Caftan Woman discusses one of Van's early TV roles with the Zane Grey Theater episode "Deadfall." Dubsism stops by with his feature Sports Analogies Hidden in Classic Movies: The Caine Mutiny. Champagne for Lunch gives us a double dose of Van with his work in Scene of the Crime (1949) and The Big Hangover (1950). I fell in love with Van Johnson on a summer day in 2008. It wasn't a moment I was expecting, to be sure. 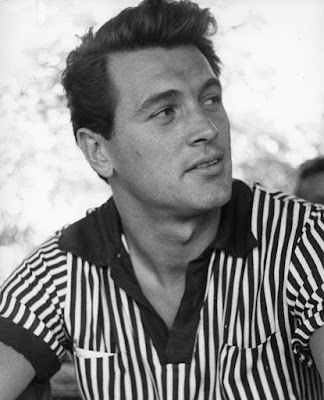 But as I watched an underrated romantic comedy called Three Guys Named Mike, I felt my breath being taken away the moment a freckle-faced scientist named Mike Lawrence appeared on the screen. 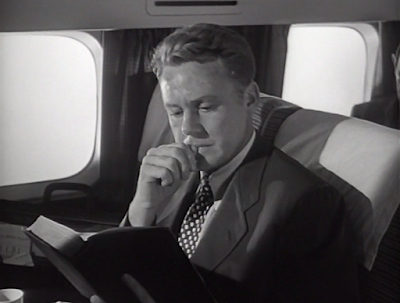 Lost in a book while on a flight, he barely notices that his stewardess is lovely Marcy, played by the even lovelier Jane Wyman. 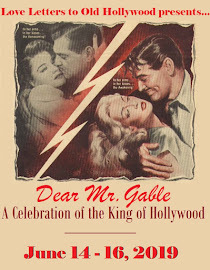 As time goes on, though, Mike and Marcy find their way to one another, despite the other two Mikes (Barry Sullivan and Howard Keel) in her life.